Database documentation generator for SQL Server. 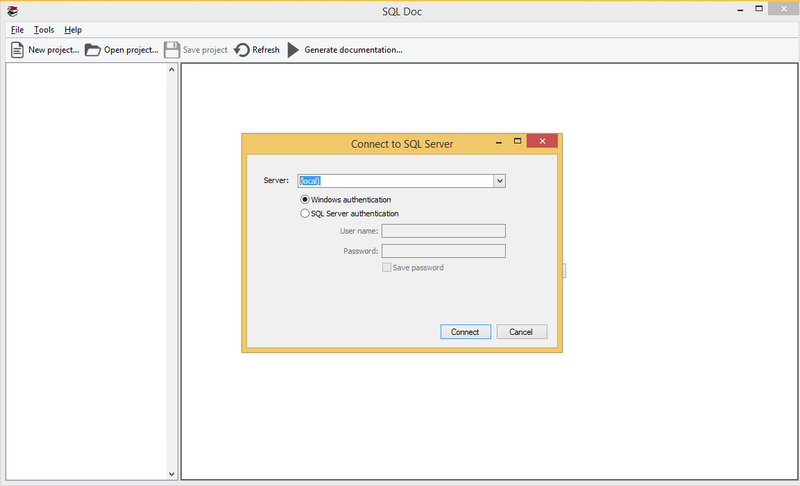 SQL Doc is a fast, simple tool that allows you to connect to your databases and write, edit, and output documentation in easy-to-read HTML or as printable Microsoft Word documents. SQL Doc automatically includes information about object definitions and dependencies, and allows you to add further descriptions to your database objects if necessary.